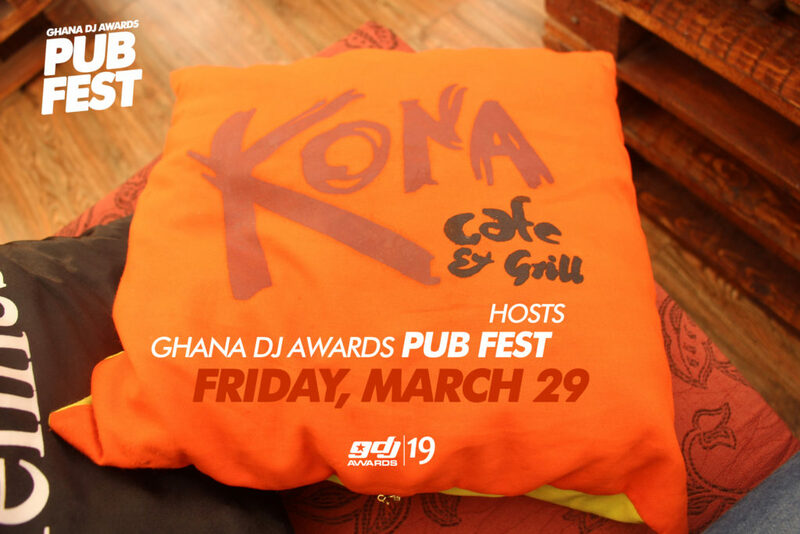 Get ready for an enthralling experience as Pub Fest by Ghana DJ Awards comes to Kona Cafe in Osu this Friday. 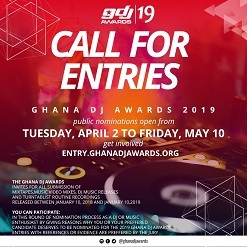 In fact it’s 29th of March, the day Ghana DJ Awards brings through an impeccable lineup of DJs on the ticket of the highly energetic Pub Fest to Osu for the first time in 2019. 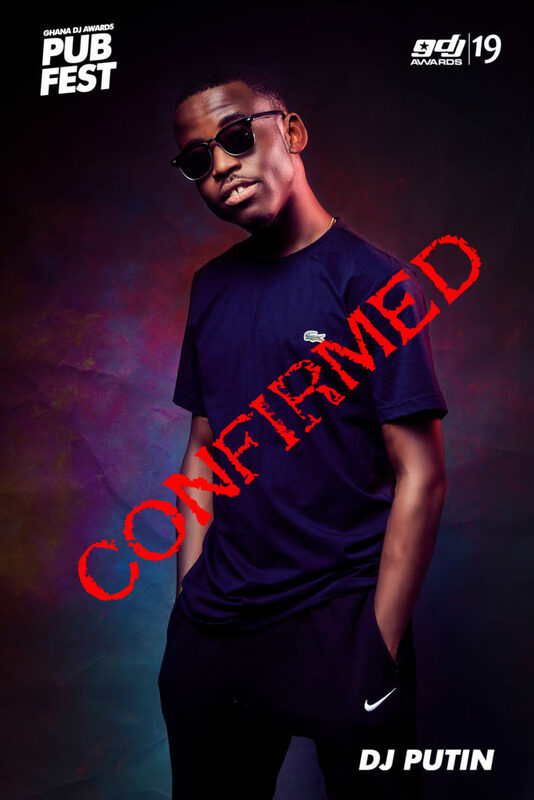 Everything is in readiness, as hundreds of music fans in Osu and it’s environs await for this thrilling moment. So, set your schedules to witness the biggest Pub event series in Ghana. We all know our radio and parties would not be worth it without DJs but do you know how close the DJ gets to you at Pub Fest? 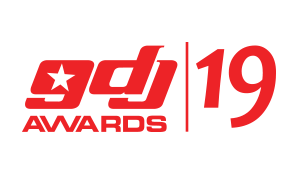 Ghana DJ Awards makes it possible for you to take selfies, snap your favourite DJ during their performance so you can tag them on Facebook and Instagram and show your friends how great your favourite DJ is. You will have the privilege to watch 100% Disc Jockeying and party at no cost. Isn’t that just great? All this has become possible because of Merqury Republic’s initiative. Music fans in Ghana who experience Pub Fest are mostly eager to experience it again. Did you know only premium Pubs in Ghana get the opportunity to host Ghana DJ Awards Pub Fest? It’s so exclusive. 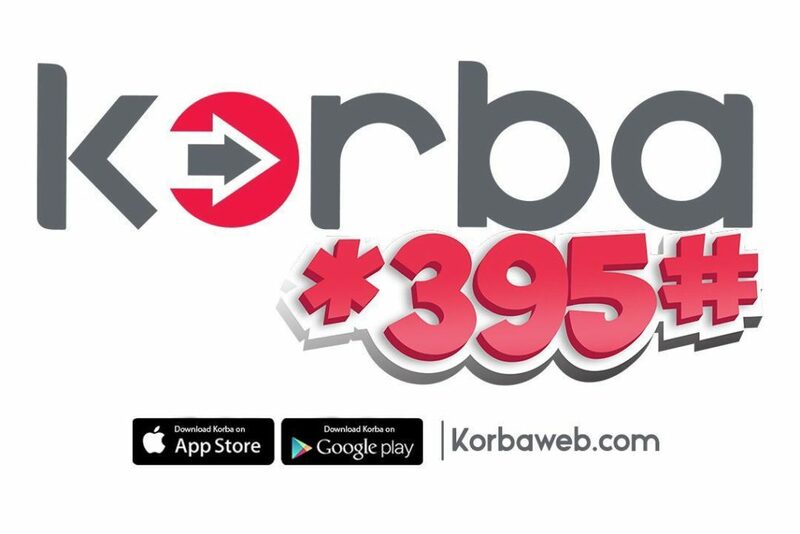 Come Friday, Courtesy Kona Cafe, Osu gets to experience the spectacular Party In Ghana. This beautiful event will feature award winning DJs including DJ Mpesempese, DJ Wabs, as well as DJ Putin and an incredible lineup of Kona in-house DJs.